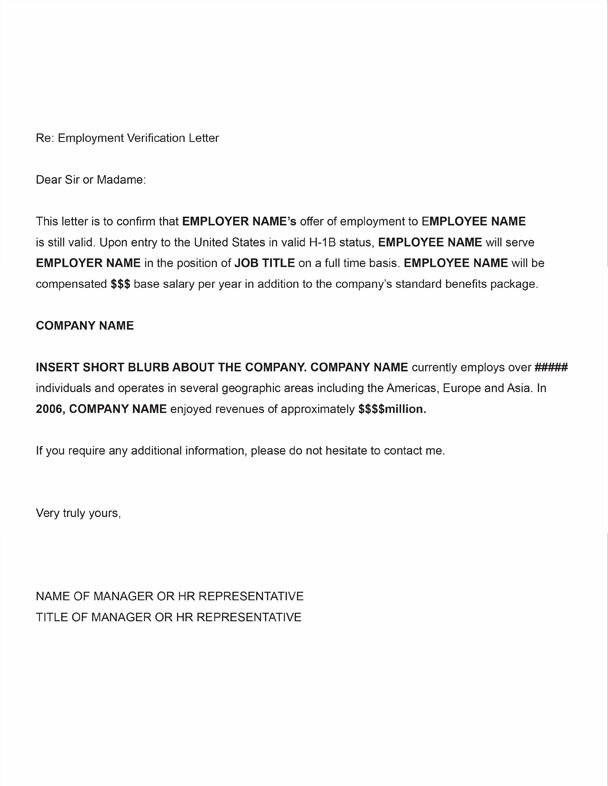 Please find below a sample Employment Verification Letter. 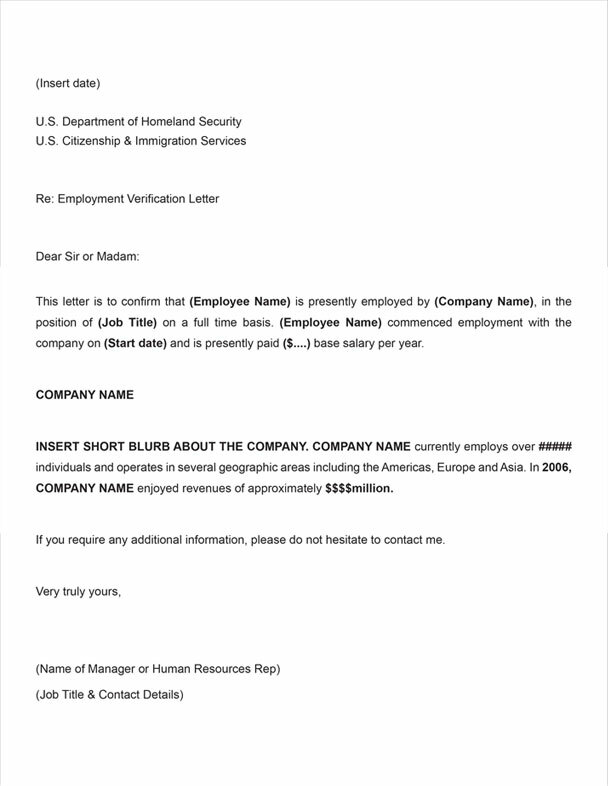 You should obtain a signed employment verification letter on your U.S. employer's letterhead each time you visa stamp and travel internationally. Feel free to submit to us for review prior to having this signed by the employer.